John Findley tells a good story, his second book “Tomorrow is Another Day,” is a great yarn. The book covers about a year of Mark Randal’s life, as he finishes with his schooling and commenced looking for a full time job. Not that he hadn’t worked over the past few years, three mornings a week from midnight to 6:00AM he worked at selling petrol at a convenience store. He is blessed with the worst possible girlfriend; you will learn to dislike her as I did throughout the book. You will dislike his old football friend, Justin as you read about the problems he causes. But with that being said, Mark has some real friends which you will meet in this story. His final choice of employment you will agree with, though it took some time before he realised it was the best choice. I recommend this as a great buy, and a great read. I received this copy from John Findley in exchange for my honest review. 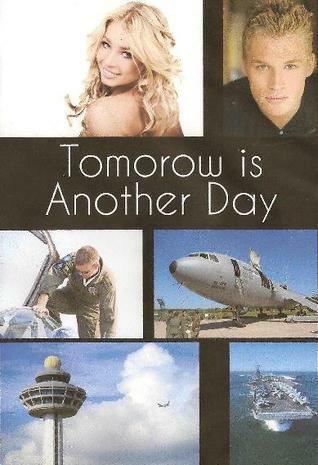 Sign into Goodreads to see if any of your friends have read Tomorrow is Another Day.